Daily Messes: What Do Sheep, Spiders, Eggs, and Stars Have In Common? 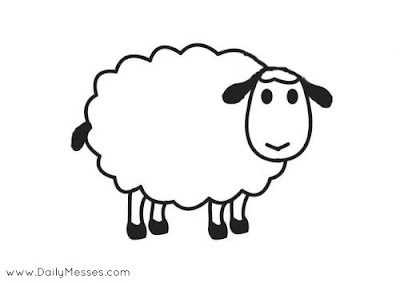 What Do Sheep, Spiders, Eggs, and Stars Have In Common? 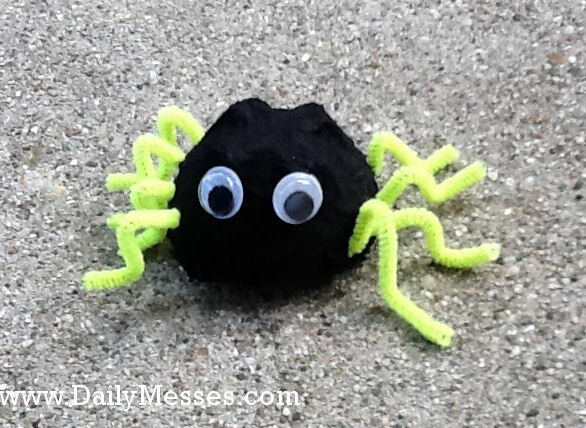 *Little Miss Muffet: Make spiders out of black construction paper or egg cartons. Learn a few new facts about spiders. To make egg carton spiders, cut each egg holder out of the carton and paint with black craft paint. Poke 4 holes on each side (I used a needle), and push in black piper cleaners. Fold the ends of the pipe cleaner over on the inside to help keep them in place, tape if needed. Form pipe cleaners into legs. Paint on eyes or glue on googly eyes. *Humpty Dumpty: Make eggs or egg salad together! My Eggstravaganza post has a way to dye eggs without the color pellets you usually only find at Easter. * Twinkle, Twinkle, Little Star: Learn about some of the constellations (Big Dipper, Little Dipper, Orion), look for shooting stars. My Look Up At The Sky Day post post has links to print out a constellation map and to some star information. *Old King Cole: Make crowns out of construction paper and stickers! If you want lots of glitter to your crown, use a glue stick, then sprinkle on glitter. There are also jewel stickers available at many craft stores. *Mistress Mary: Plant some flower seeds or new flowers in your garden. 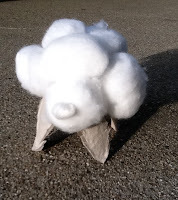 *Mary Had A Little Lamb, Little Bo Peep, Ba Ba Black Sheep: These stories offer a lot of opportunities: learn about wool, go to a petting zoo, cut out a sheep shape out of construction paper and glue on cotton balls for the wool. Some local parks or farms offer opportunities for kids to come and learn about the different animals. One of the parks near us has a petting farm. When it warms up, they have sheep shearing. The kids get to touch the wool and see the sheep getting a haircut! 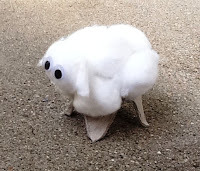 out of the carton and glued on cotton balls. pгοblem. If you have аny геcommendations, pleasе shагe. Thanks for stopping by! I've noticed it on the iPad as well. If you are trying to view the website on a mobile device, you have to scroll to the bottom of the screen and click View In Classic or View Web Version.